The world was pleasantly shocked to find that vodka gummy bear popsicles were quite real and that alcohol is making leaps and bounds with amazing recipes. But England, in particular, seems to be making some awesome booze-laden strides of its own, thanks in part to a company called Pops. The London-based company has a variety of popsicle flavors, and some of them are absolutely not suitable for children. 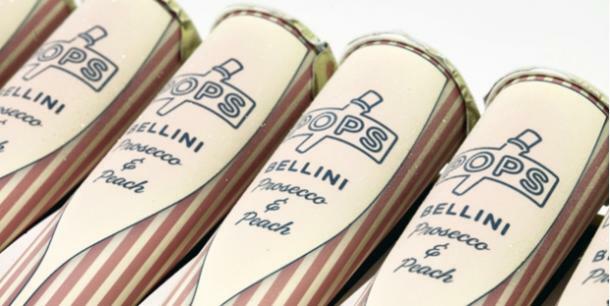 Yes, there are now Bellini Prosecco & Peach Pops, which are 3.8 percent alcoholic. The best part of this — aside from, you know, champagne popsicles — is that they are only about 77 calories a piece. 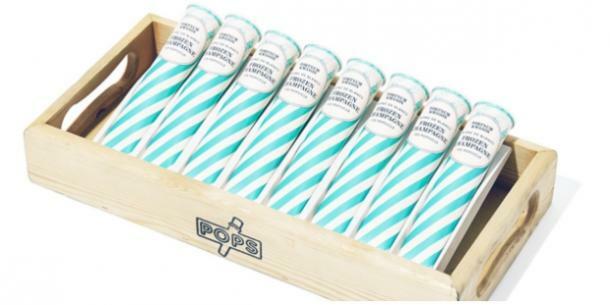 There’s also the Fortnum & Mason Pops, which are made from Blanc de Blanc Champagne and are an even cooler 52 calories per pop. You can enjoy your alcoholic popsicle and maintain your waistline all at the same time, so this is pretty much some of the greatest news ever. 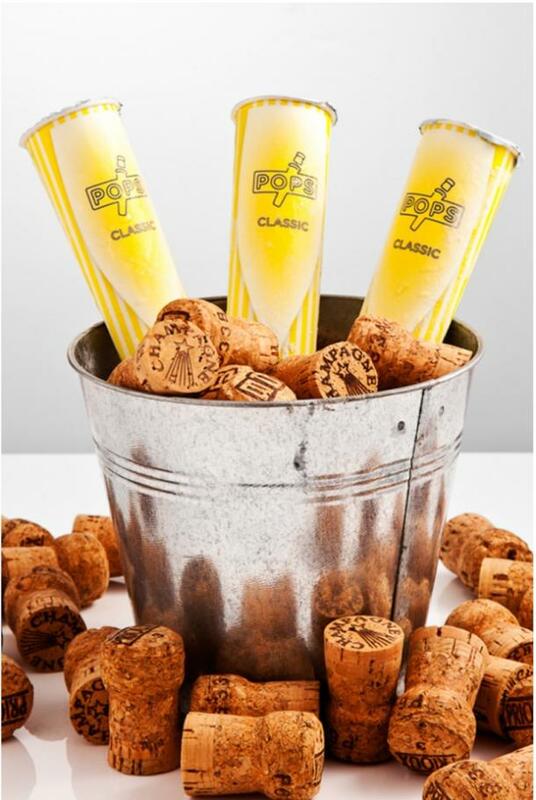 Pops has also created their “Classic” champagne popsicle, which contains an astounding 37 percent champagne. The popsicles are beautifully packaged, wonderful in flavor, and better yet, can actually give you a buzz. Sweet, boozy treats are no joke, especially when it comes to the ones that are not only creative but also taste fantastic. And we all know that Prosecco will lend some awesome flavor to whatever form it’s in. If you’re looking for something with a little more “oomph” for your pop or for something to spice up your New Year's party, then you also have the option to choose the Moscow Mule Pop, which, yes, contains vodka, ginger beer, and lime. At only 36 calories per popsicle, this might be one of the healthiest ways to consume your alcohol. If you’re looking for something your non-drinking friends (or young children) can imbibe, then Pops has that covered as well. They offer several other non-alcoholic flavors of popsicles, including strawberry & mint and even apple & elderflower. So next time you’re in London, make sure to hit up Pops and get some fantastic champagne pops to get a chilly buzz going while you're sitting by the fireplace.